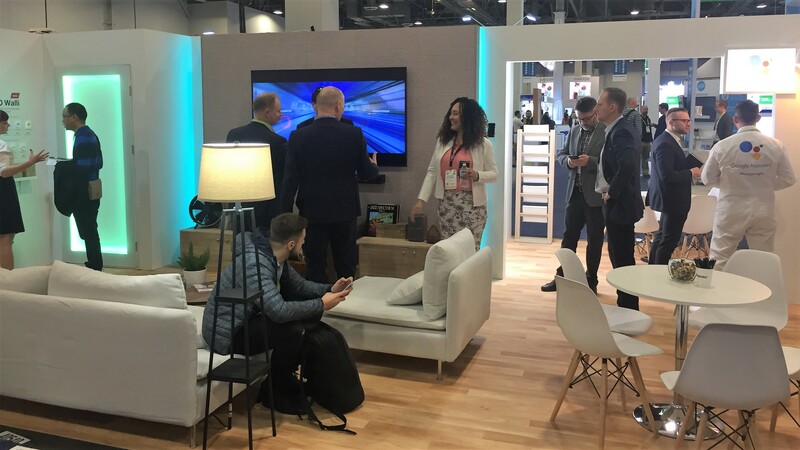 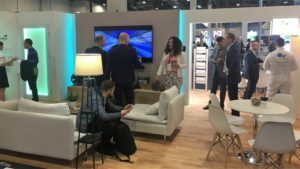 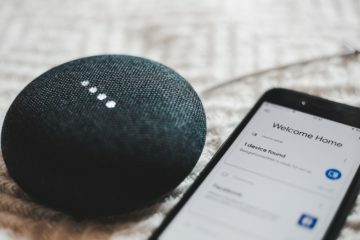 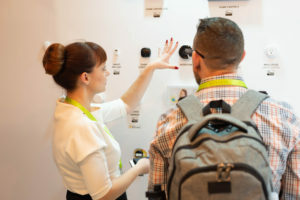 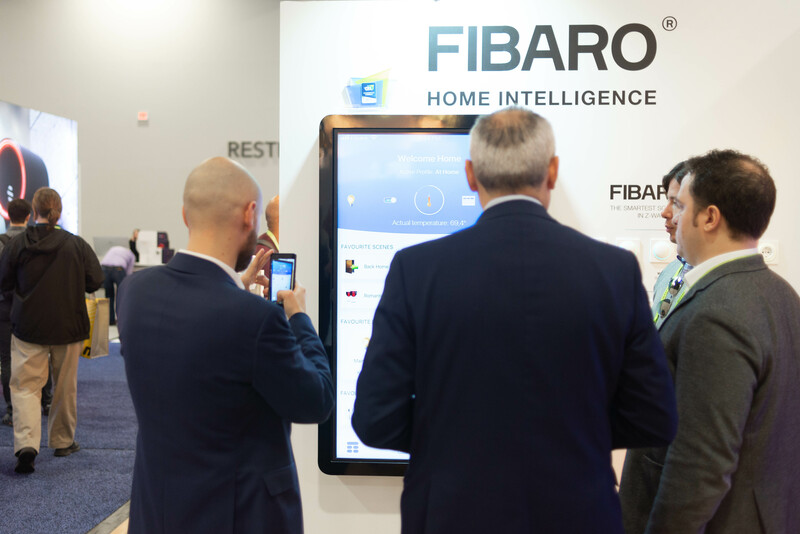 For 7 years FIBARO has been present at the biggest consumer electronics fair – CES in Las Vegas to show its innovative and unique solutions in the smart home industry. 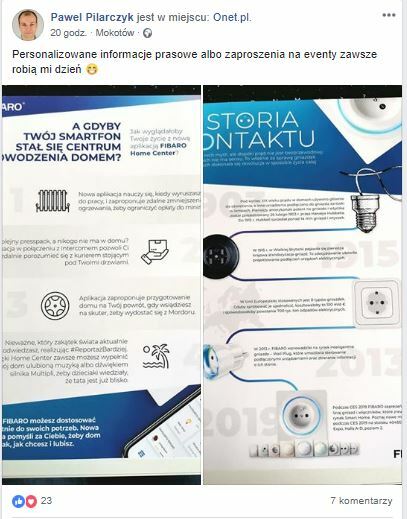 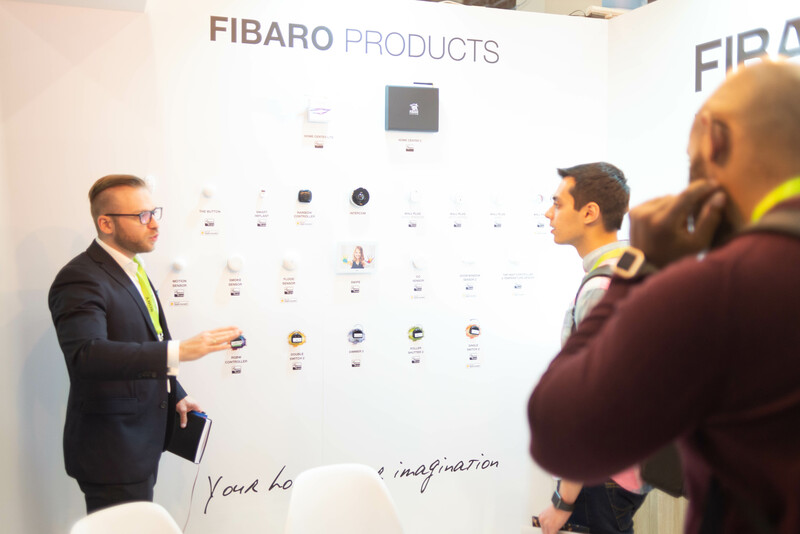 A year ago we showed integration opportunities of FIBARO system with other manufacturers, this year visitors had an incredible opportunity to see completely new products.. 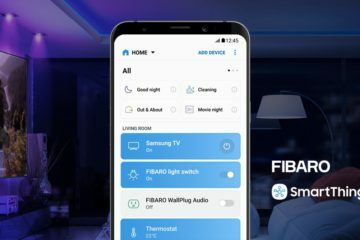 The premieres included FIBARO Walli – a complete series of outlets and switches and a brand new mobile app for smart home system – FIBARO Home Center. 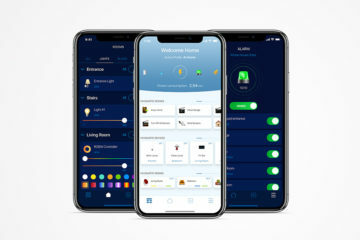 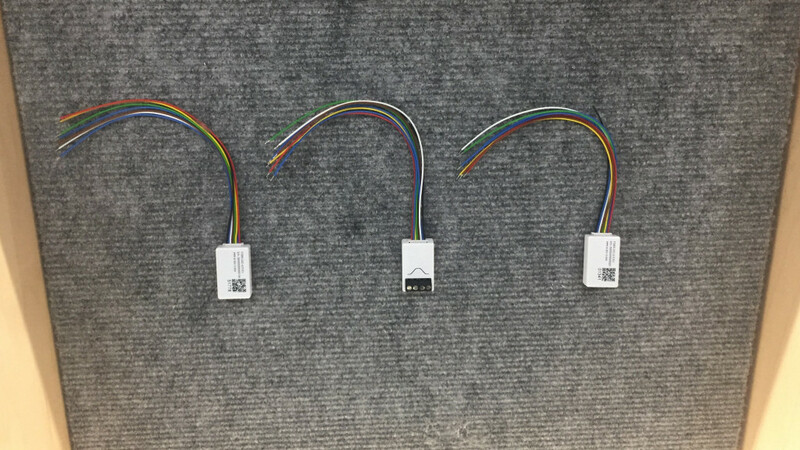 Moreover, the Smart Implant was shown for the firs time in United States. 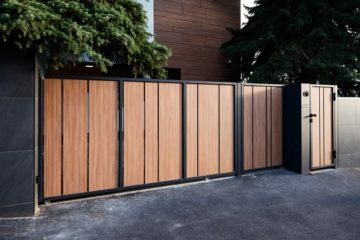 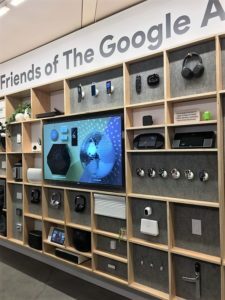 It has been first presented at IFA Berlin 2018. 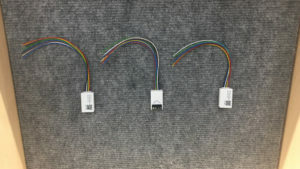 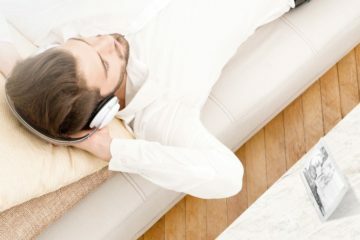 This miniature device is able to revive all traditional equipment such as a coffee maker, an amplifier or even a stove. 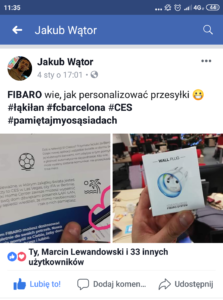 It is worth mentioning that two products presented in Las Vegas received the title of CES Innovation Honoree, these were FIBARO Smart Implant and the FIBARO Home Center mobile app, which were admired by #CES2019 participants from all over the world. 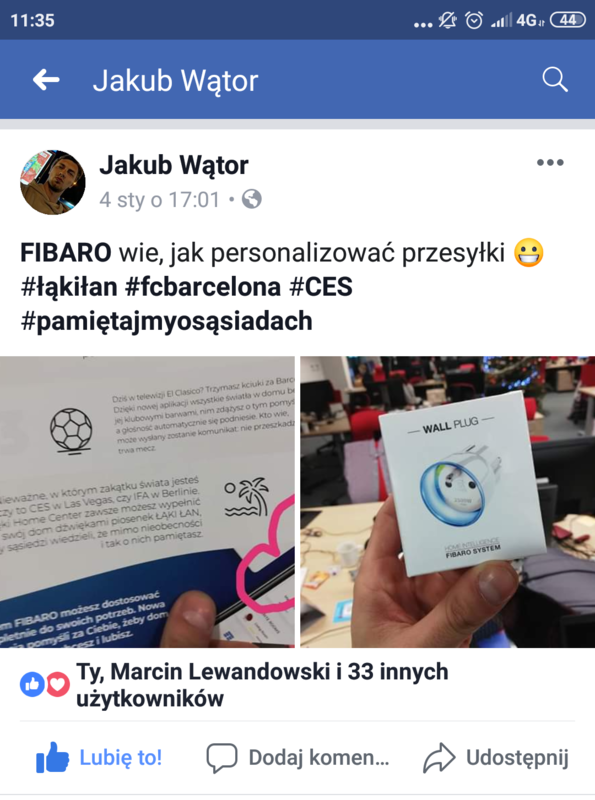 FIBARO Smart Implant has also been awarded by Google, which once again boasted about integrations with FIBARO. 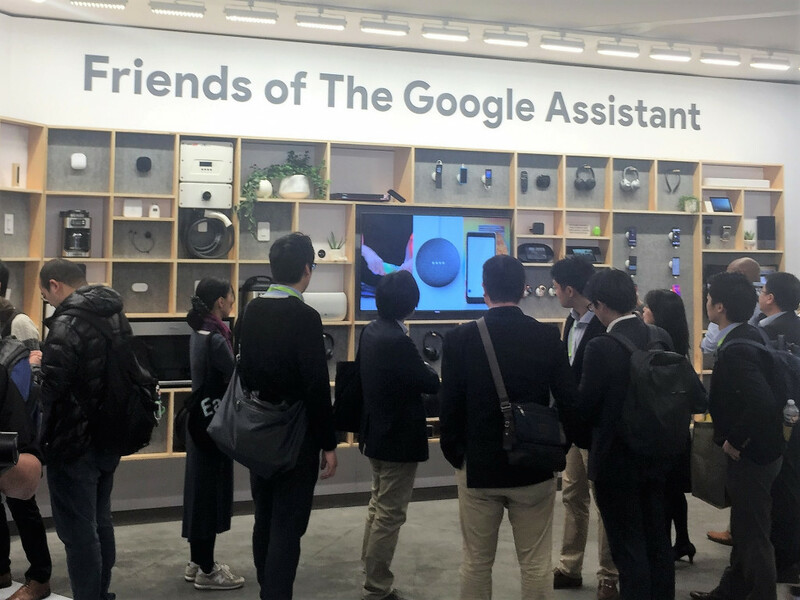 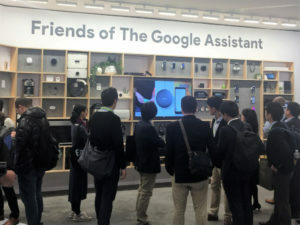 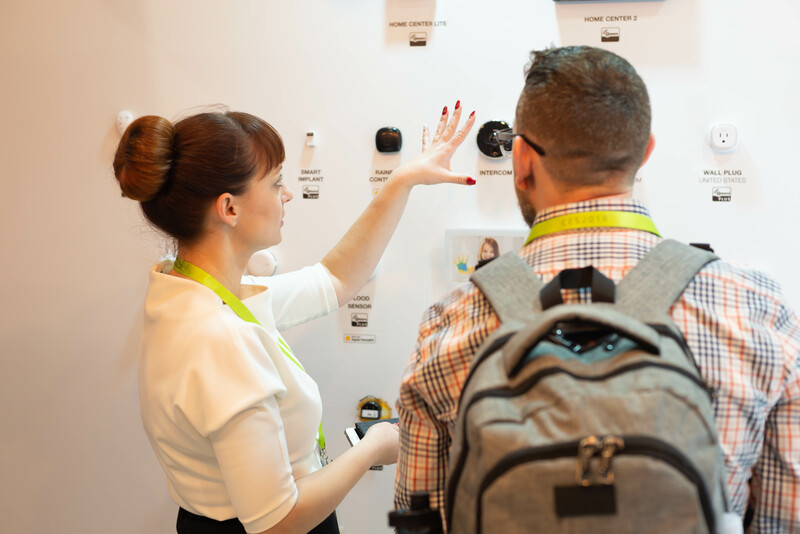 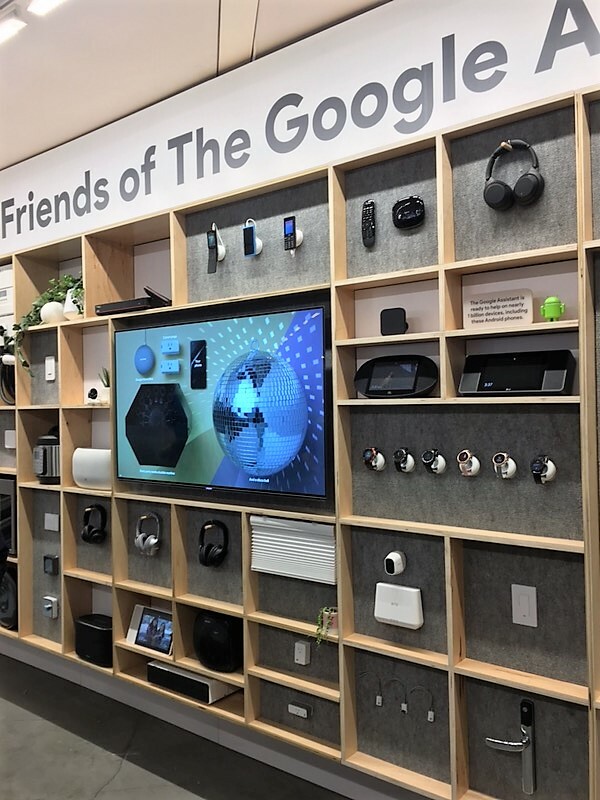 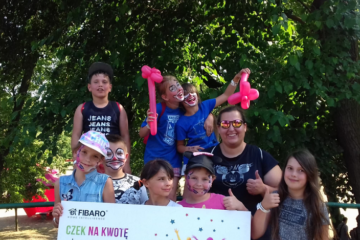 During the exceptional Google Assistant Ride, crowds of visitors met Google’s best friends display where FIBARO Smart Implant was one of them. 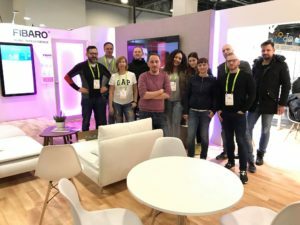 We invited a young and very positive YouTuber from UK — Alex, who runs TechFlow blog. 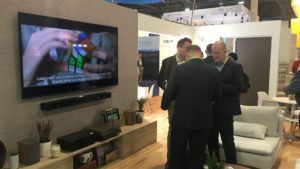 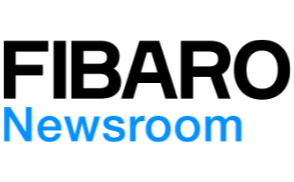 His first footage from CES is available on our YouTube channel. FIBARO booth was a record size, over 70 m2 and was arranged according to the model of an apartment where one could experience what a smart home really is. The period of the fair is a time of many meetings with visitors, media, partners and companies interested in cooperation — it was no different this time. Many thanks and congratulations to all those involved in the preparation of the FIBARO presentation at CES 2019!